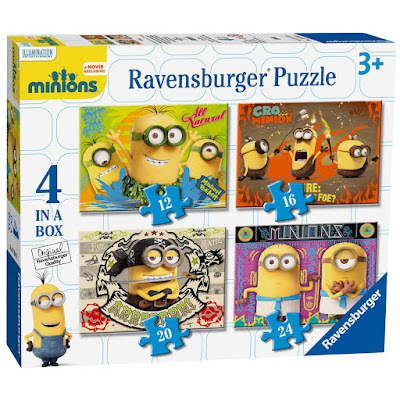 WIN #15: Ravensburger Minions Movie Exclusive 4 In A Box Puzzles! 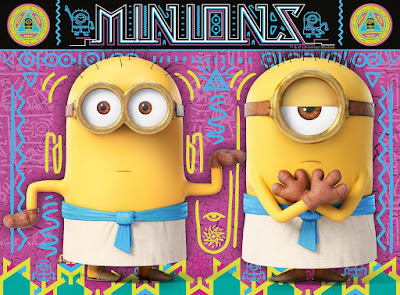 Win Ravensburger Minions (Movie Exclusive) 4 in a Box Puzzles! 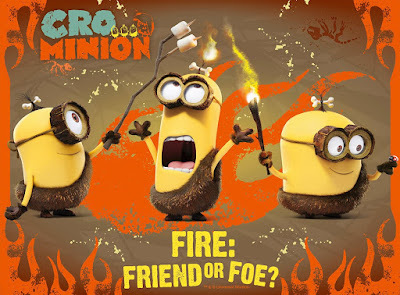 Featuring the Minions characters Stuart, Bob and Kevin, piece together four different puzzles that show what Gru's yellow and loyal minions do best! 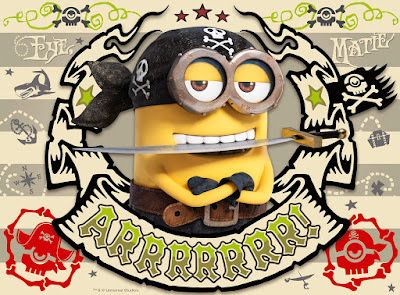 Either relaxing on the beach, singing, or becoming a pirate, you will have lots of fun with this four in a box puzzle set. Each puzzle has been carefully designed to ensure that it contains plenty of colour, detail and visual clues. 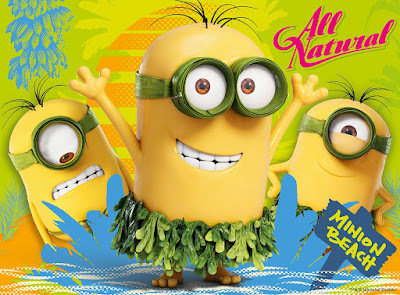 This helps children to develop observation, imagination and shape matching skills. Good for use in a family environment or a playgroup as the set can be used with mixed abilities or age groups. Set includes 12, 16, 20 and 24 piece puzzles, each measuring 19 x 14cm when complete. Ravensburger Puzzles: Superior Quality Piece by Piece. • Handmade cutting tools ensure that no two pieces are alike. • Pieces that really fit. • Grained paper ensures glare free picture. • Strong pieces that don't break. • Made from special recycled board. To enter the competition, fill out the Rafflecopter form below! Please note: You must at least follow or like Unique Young Mum on at least one social media platform! To find out more about Ravensburger, and to view their full range, check out the official website here. Good luck and don't forget to check back later for another competition!